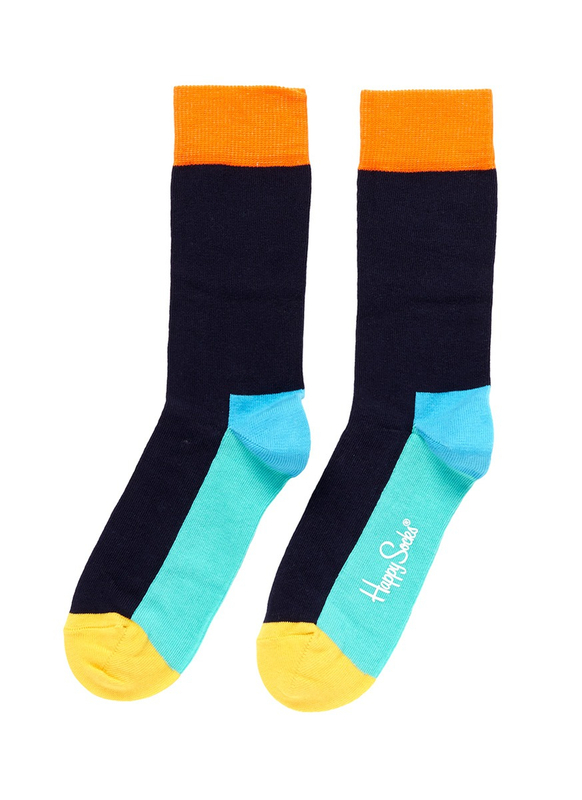 See more Happy Socks Hosiery. We check over 450 stores daily and we last saw this product for $15 at Lane Crawford. 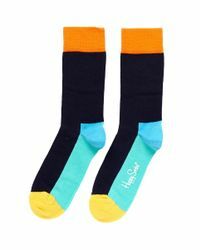 Made from a combed cotton blend, these Happy Socks offer a delightful and comfortable choice to an everyday wardrobe. 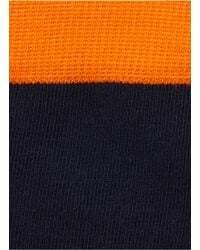 Accented with pops of colour at the cuff, heel and toe, this pair will especially catch eyes when your shoes are off. Calf length. Multi-colourblock. Combed cotton blend. Rib knit cuff. Logo at sole. Designed in Sweden. 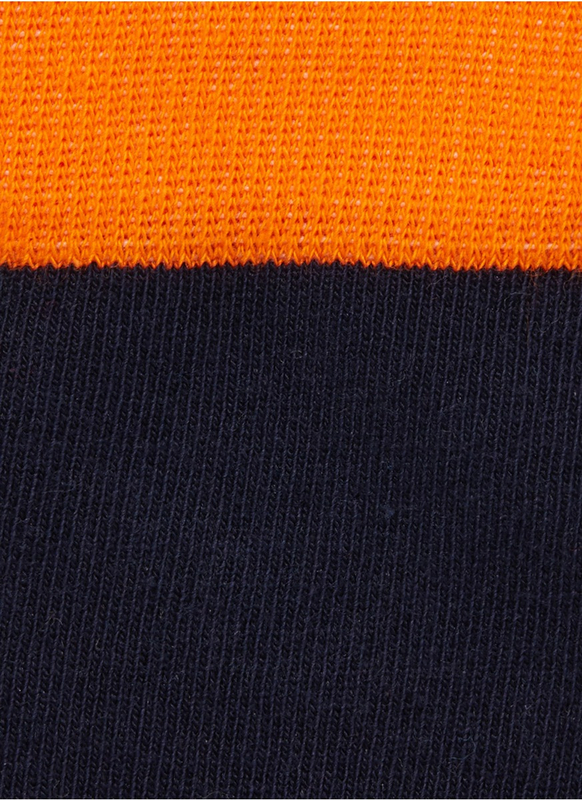 80% Cotton, 17% Polyamide, 3% Elastane. True to labelled size.